Every business owner knows how difficult it can be to get potential clients to know about you and your business. You can try marketing your education agency in dozens of different ways, such as on Facebook, Google, trade shows (ICEF, studyworldfair,bmimedia), education magazines (Study Travel Magazine) and various websites. In all of these methods, the potential client is just seeing your company's logo, services and website, but not getting to know the real people of your company personally. I'm going to suggest using Meetup.com, which can be free or inexpensive and allows you to develop a strong personal relationship and network with students. This social networking site worked very well for promoting my English language school in Vancouver, Canada. Meetup.com is a fantastic social website started in New York in 2002 which allows leaders or experts in one subject or industry to create a group, schedule meeting times at great venues, and watch while some of the 14 million members around the world join their group and attend their meetups in person. It isn’t free to create your own group, but it is only $12 a month, which is worth the cost. It is free, however, to join the other various meet ups in your city as an attendee, which will still allow for great student networking. 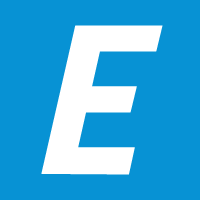 Before I came to work at Edvisor.io, I used to own an ESL school in Vancouver, Canada. It was small and I had no cash to spend on marketing when I first began. 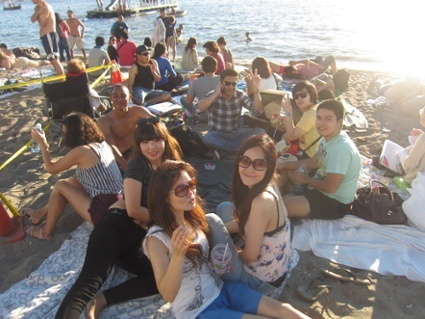 Therefore, I decided to use meetup.com to help me build a fantastic social group of ESL learners in Vancouver. Every Thursday at 4:00pm we would have an English conversation group at a local cafe. 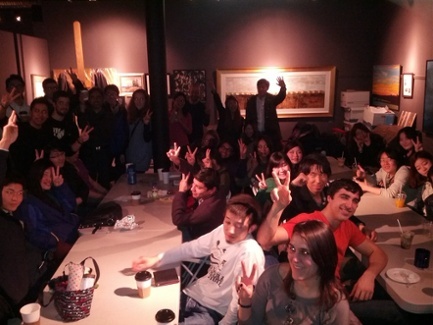 Soon after I started this meetup I was getting 40 ESL students every meeting and eventually it was the most popular English conversation meetup in Vancouver with over 60 students attending each time. I also hosted a free English seminar (class) at my school every Monday and held social parties at bars on Fridays. This allowed me to easily know over 1,000 students personally over two years and they all knew that I was an English teacher and that I had my own ESL school. I can attribute about 20%-30% of my students coming from this group and it cost me $12 a month and a few hours of my time a week. I don't suggest using these groups to push your services and pressure members to do business with you. In fact, I never really did it for the money or the sales. I did it because I loved meeting new international students and making new friends. If they became my student afterwards, it was just a bonus and most of them I hope will be my life-long friends. When I decided to move to a different city, I gave my meetup group to my friend who was an educational consultant with his own agency. He is now making new events like BBQs at the park, small trips and multi-cultural parties etc. Each time he does this, he may have some sort of logo or fliers for marketing. He has now seen a growth in his business all because these members knew about him, and when they needed educational advice, they went to him because they trusted him and considered him like a friend. Think of a name for your meetup group. Mine was " Come Together English Conversation"
Do this only if you have the passion and time to socialize with many different types of people. Always choose a cafe or meeting spot with a fun, comfortable atmosphere. Don’t push members to give you money or become your client. They will come to you if they need help. Ask to give a free seminar at a college with a topic like, “Study in Canada” or “Why studying abroad can help you get a better job” and invite all attendees to join your group for further fun activities which will teach them about traveling and studying abroad. Think of exactly who your target audience is, and make a group that they would love to join. If you promote English language travel, a good idea could be an English conversation group that invites native English speakers, and has special seminars from your past clients presenting about their experiences studying and traveling abroad.